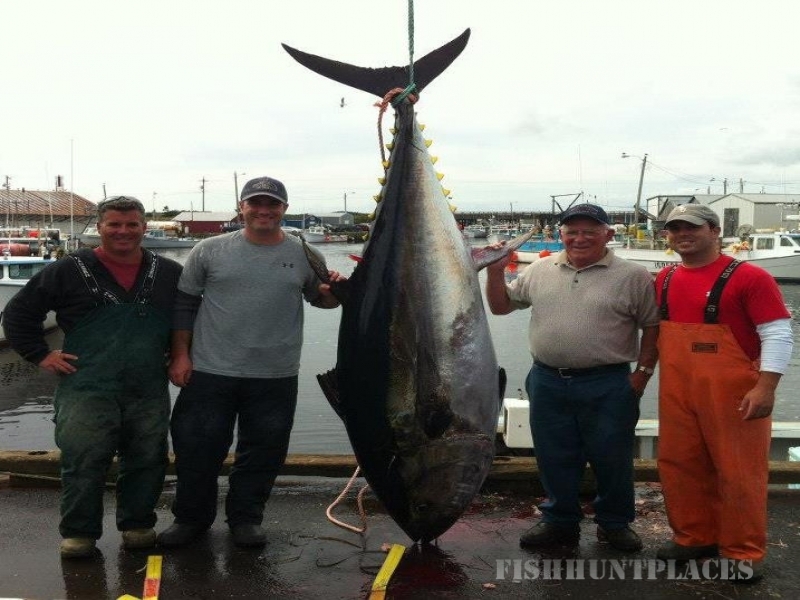 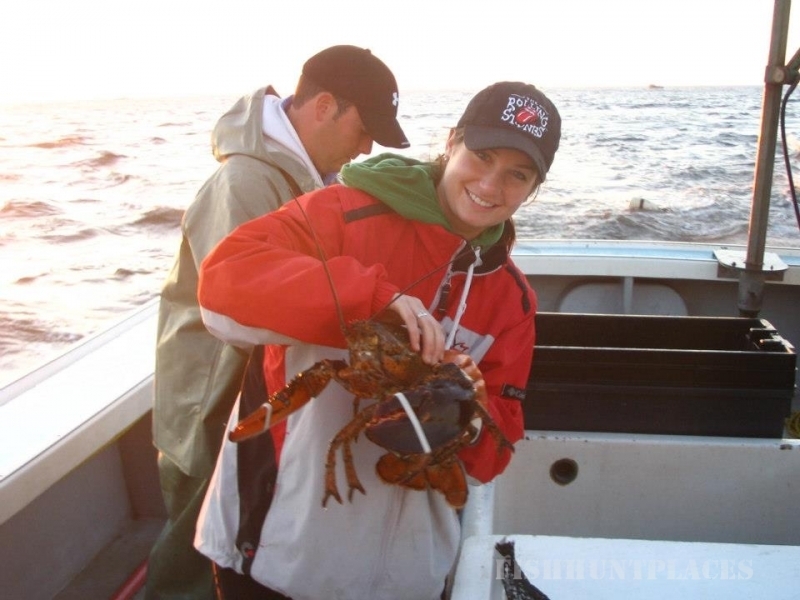 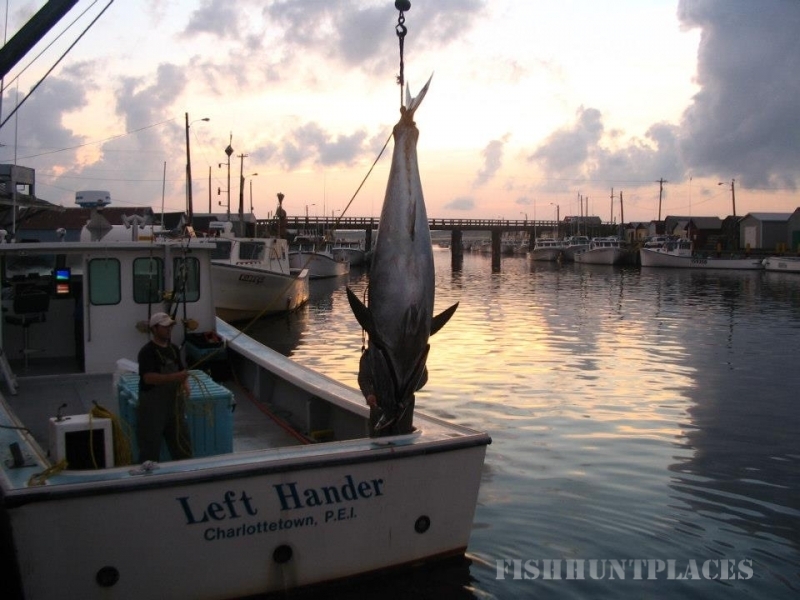 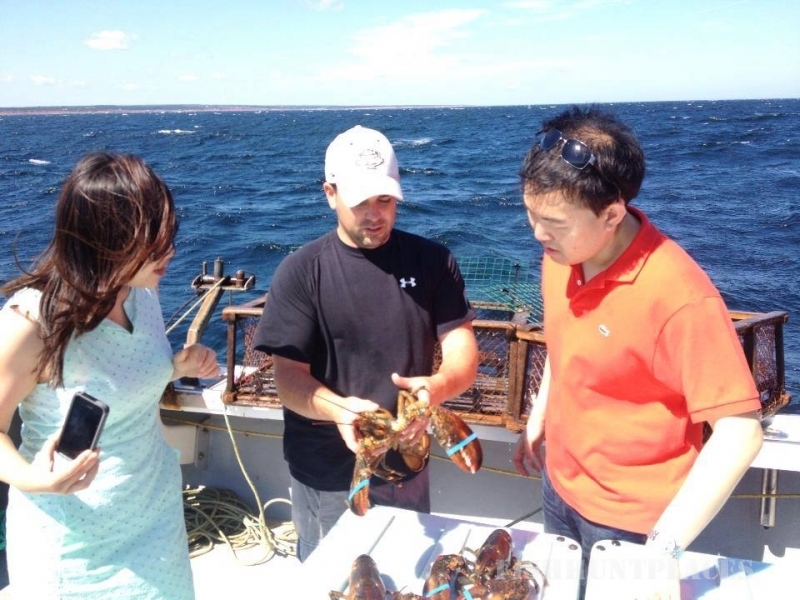 Ernie’s Charter Fishing, Prince Edward Island’s ultimate Bluefin tuna and deep sea fishing charter! 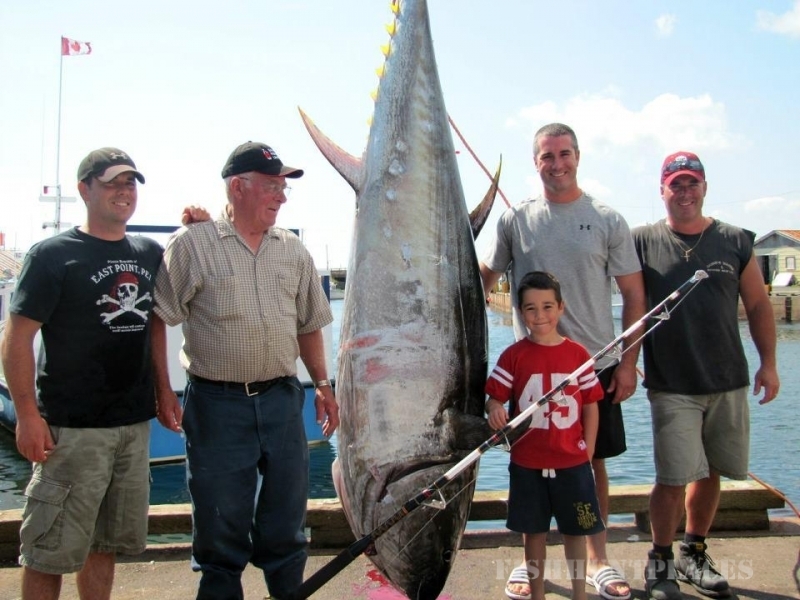 Whether it’s battling a 1000lbs tuna or going deep sea fishing, we have the adventure for you! 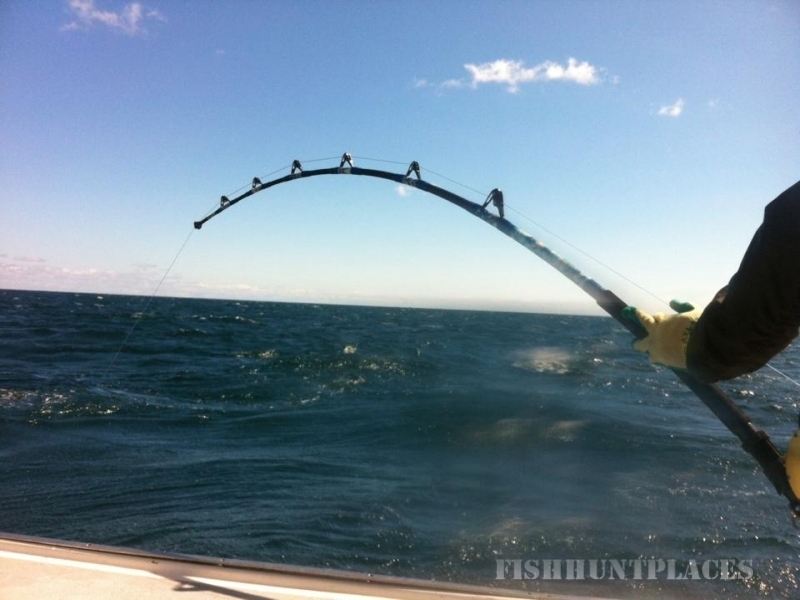 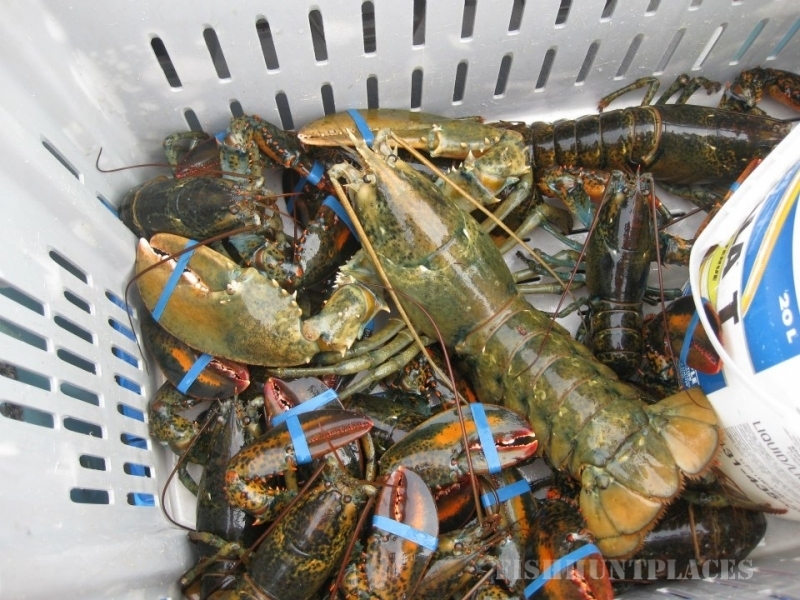 So call,text (902-940-7033) or email us and book your fishing trip today!